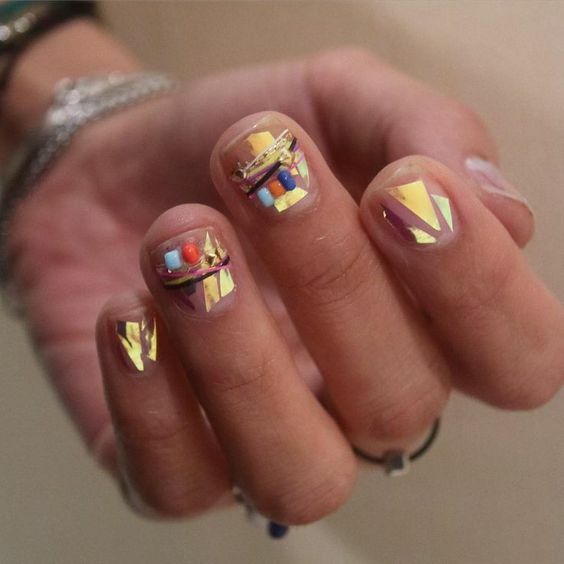 Modernism is a type of art school that defies classical approach and more emphasis on fluidity and self-expressionism. 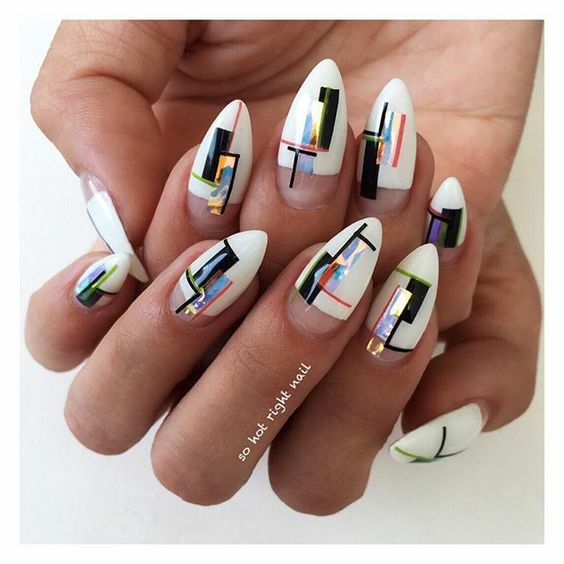 Although most of the times being depicted as weird or disproportionate, there are some modernistic art that are simple and clean. 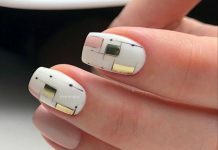 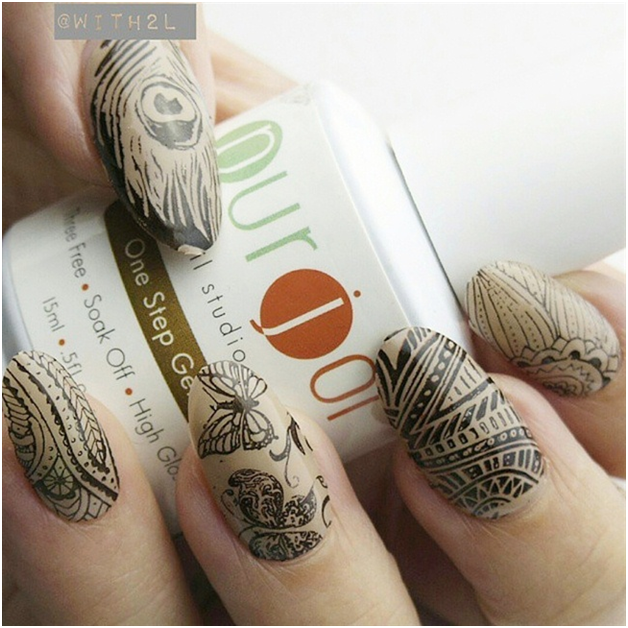 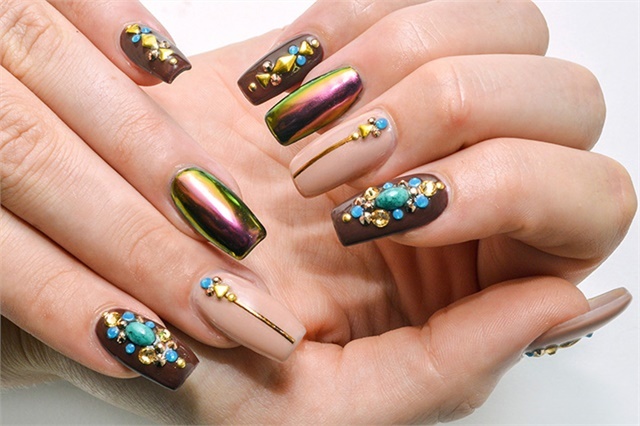 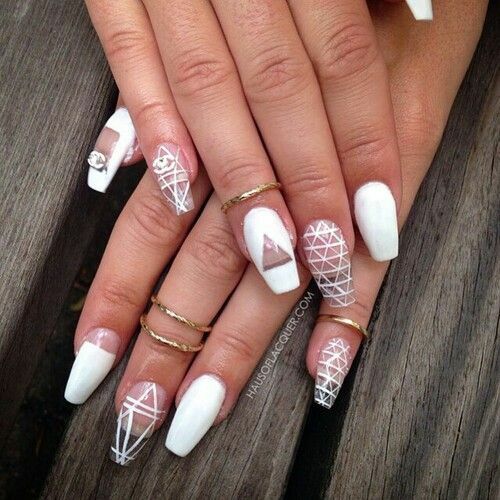 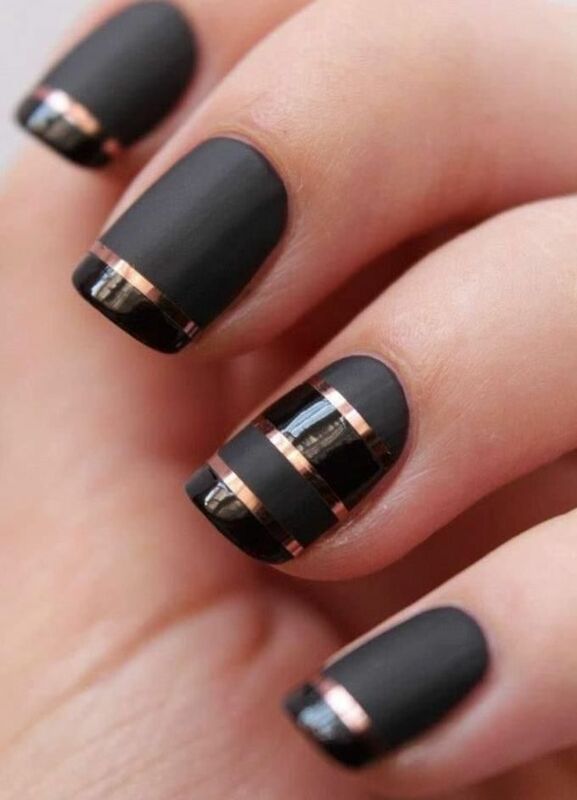 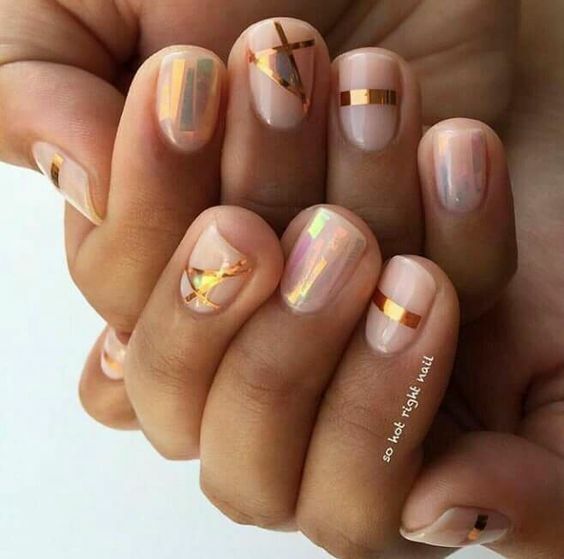 Just like today’s sample of nail art, the modern designs. 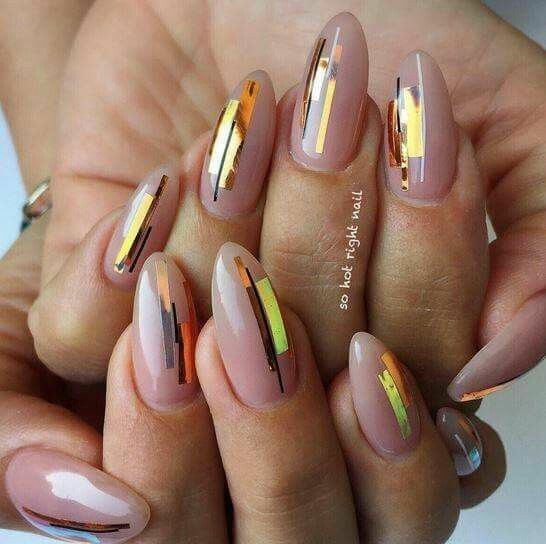 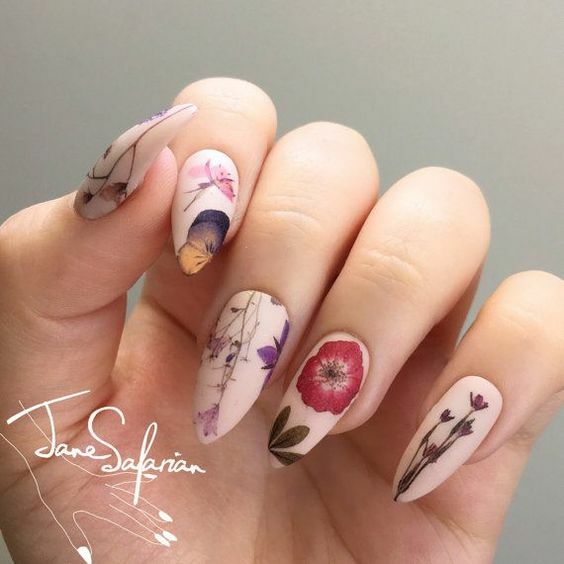 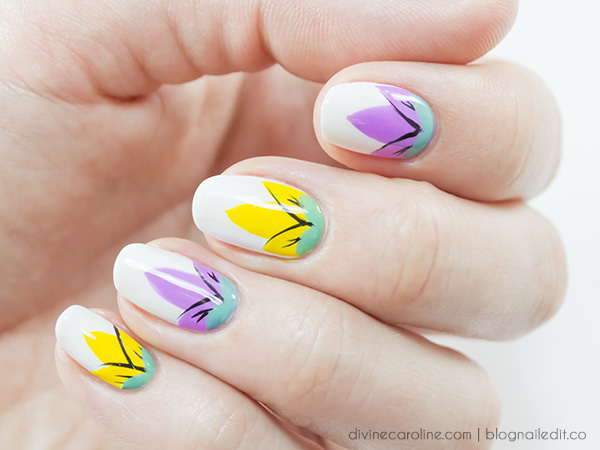 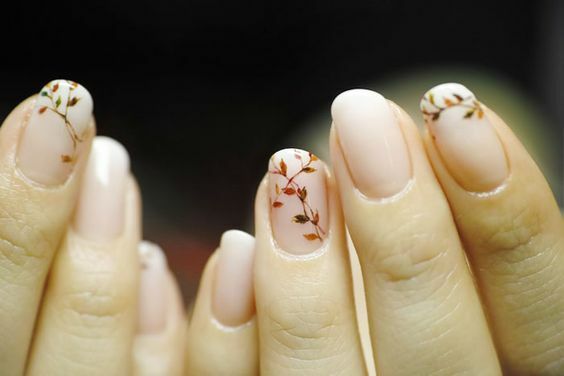 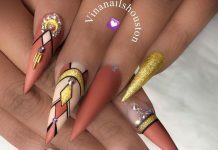 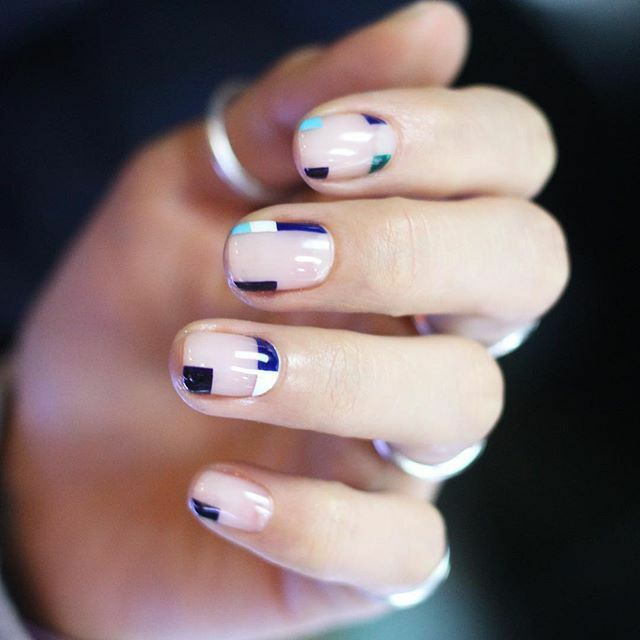 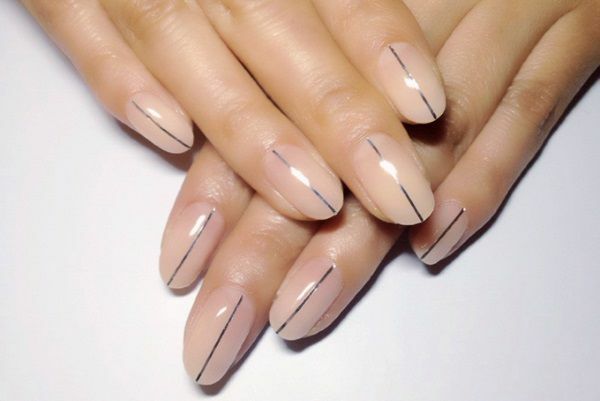 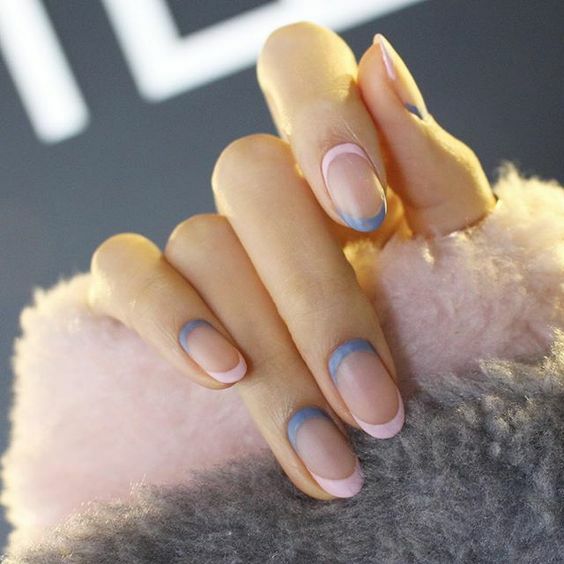 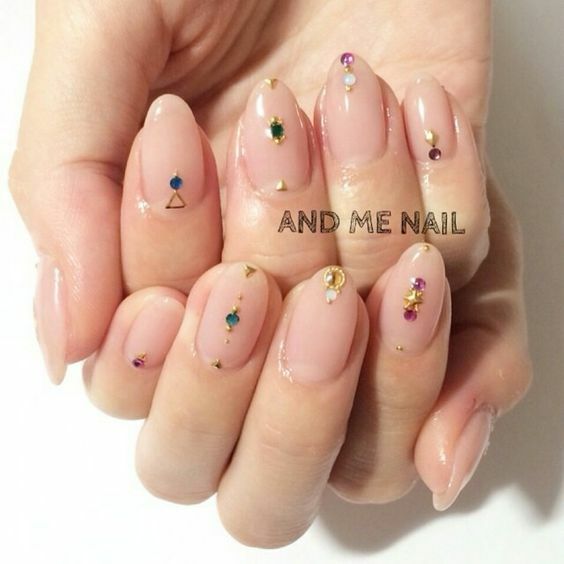 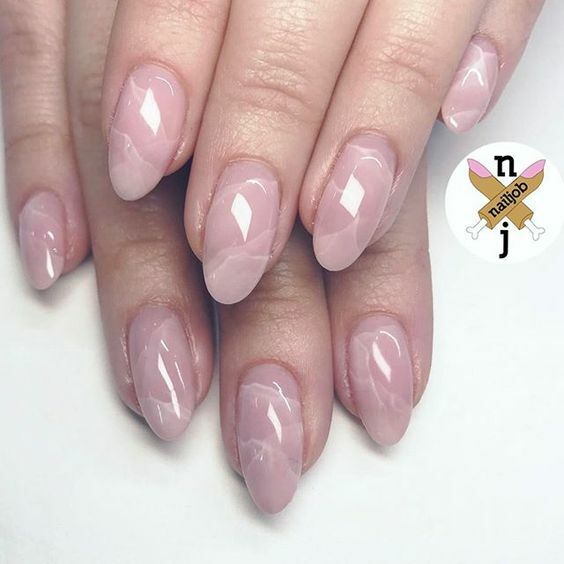 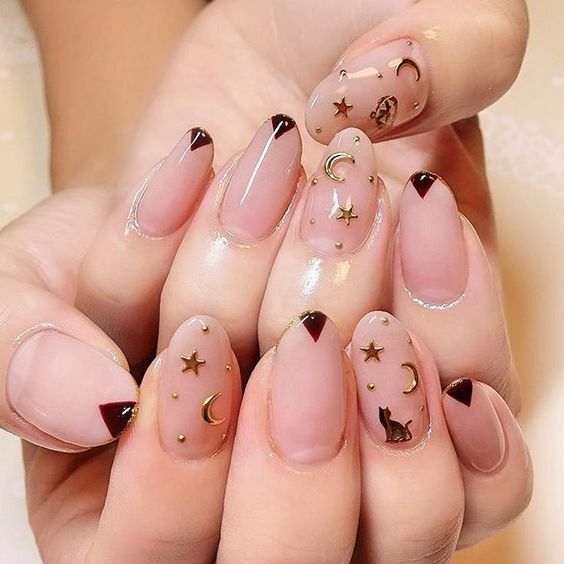 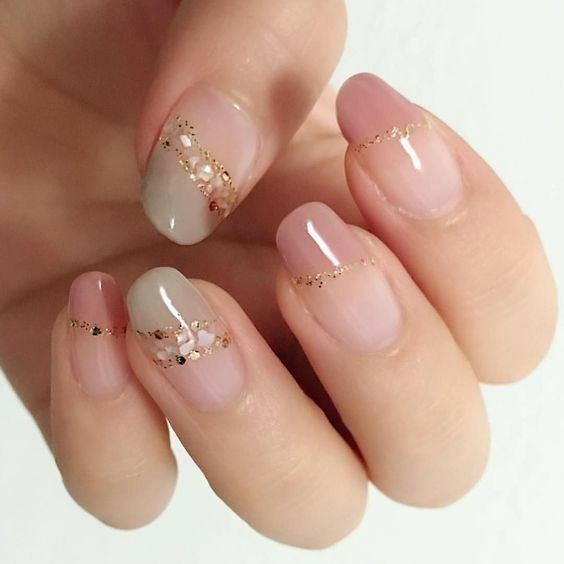 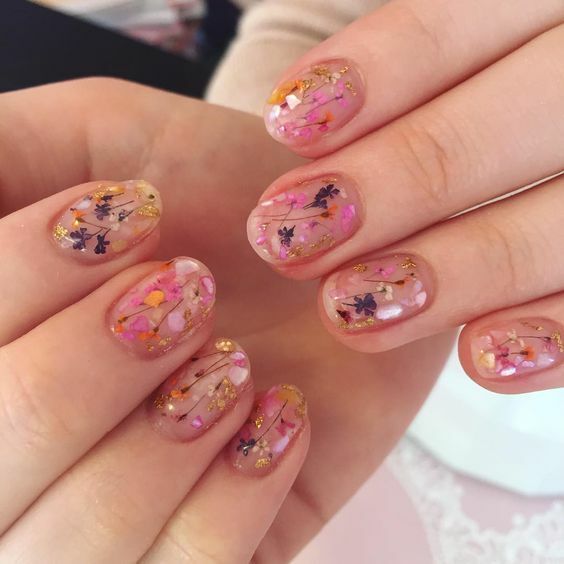 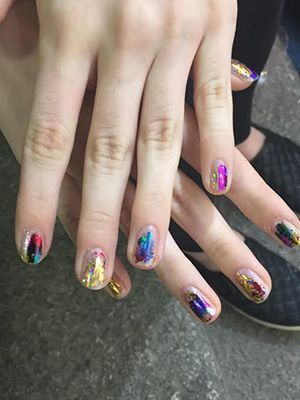 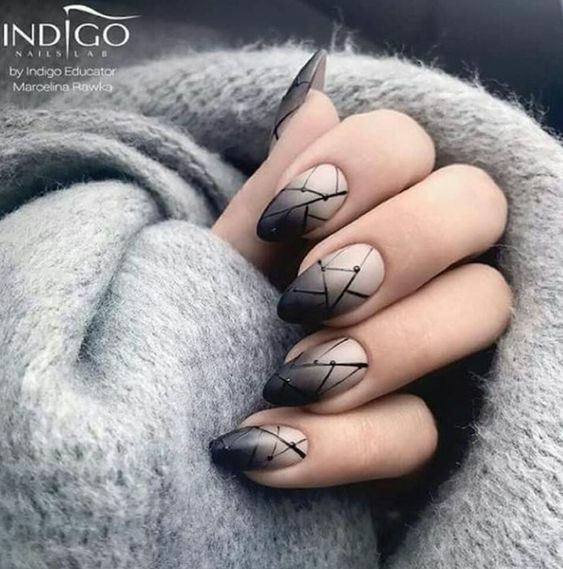 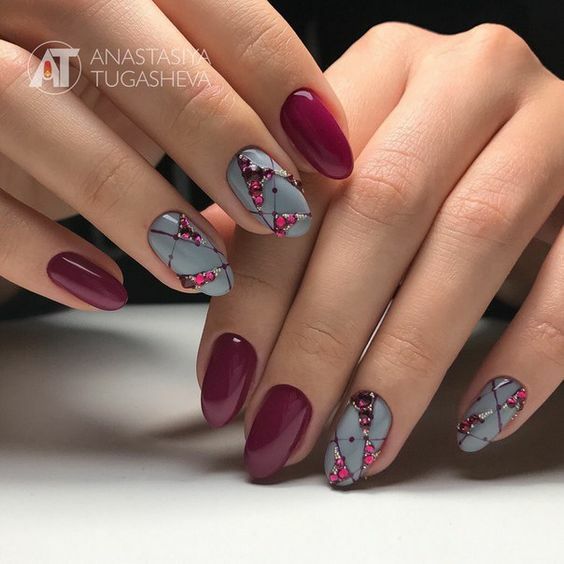 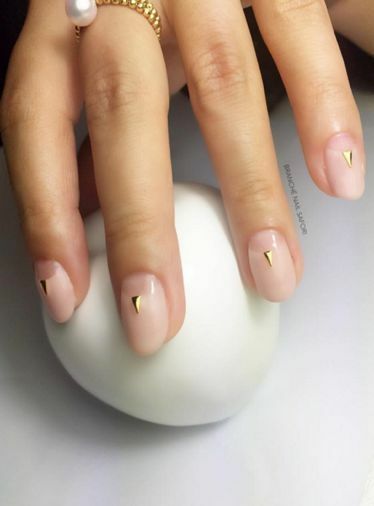 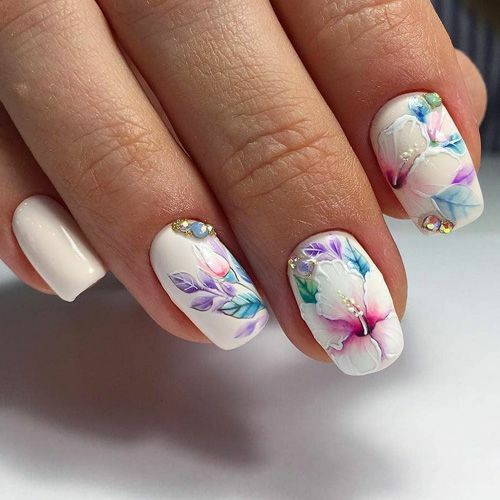 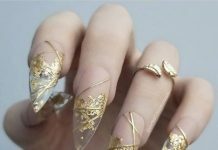 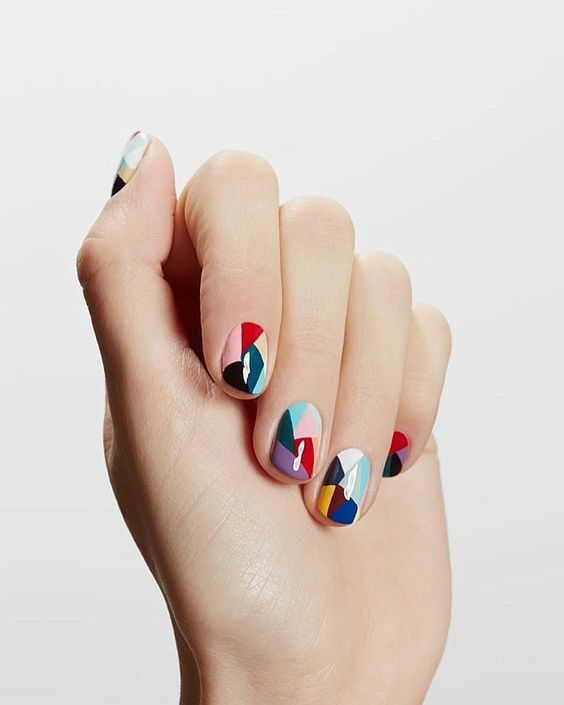 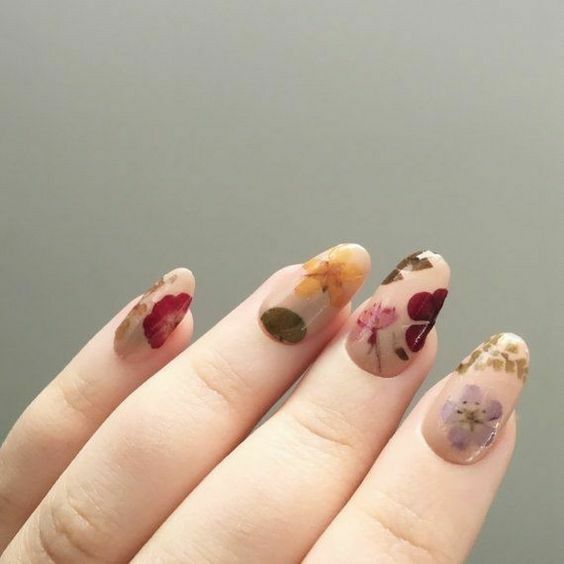 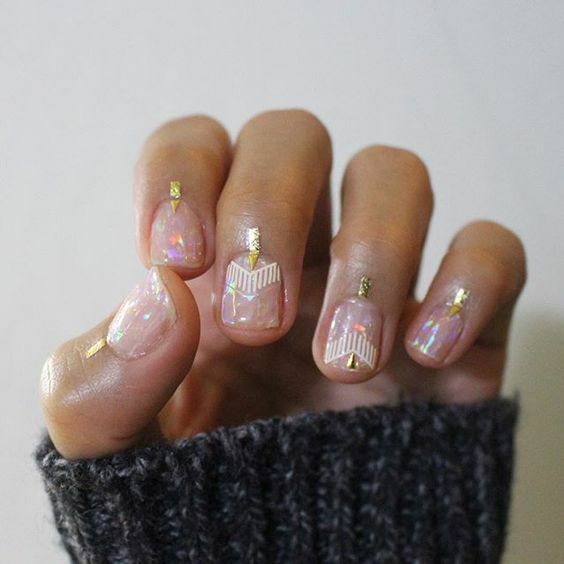 Since the nail canvass is a little bit limited, modern nail art emphasizes on spatial uniformity, minimalism, and layering. 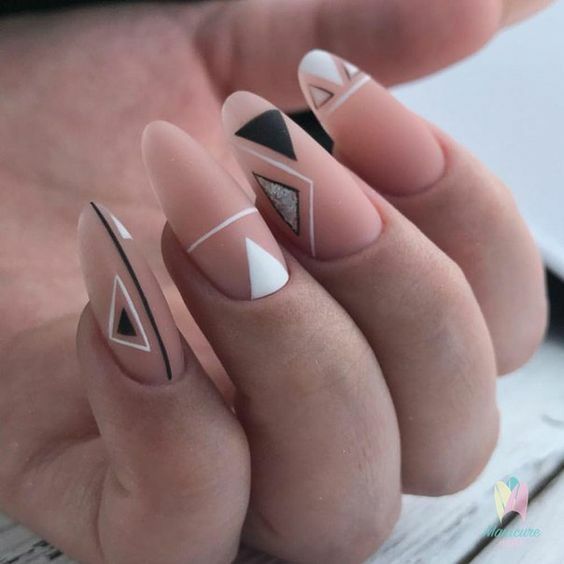 The designs that can be found showcased in the world wide web features a lot of concept and patterns, however, once you see it, it is not difficult to agree as to why they are considered modern in nature. 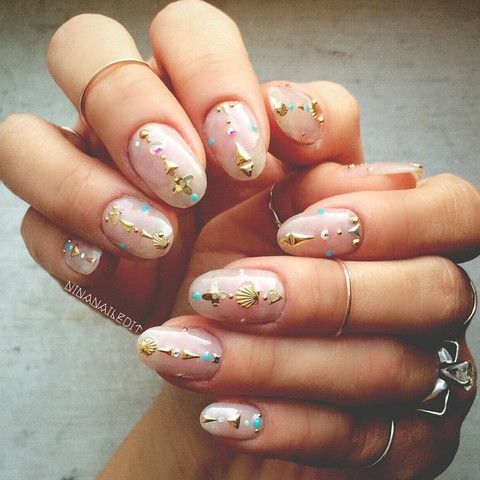 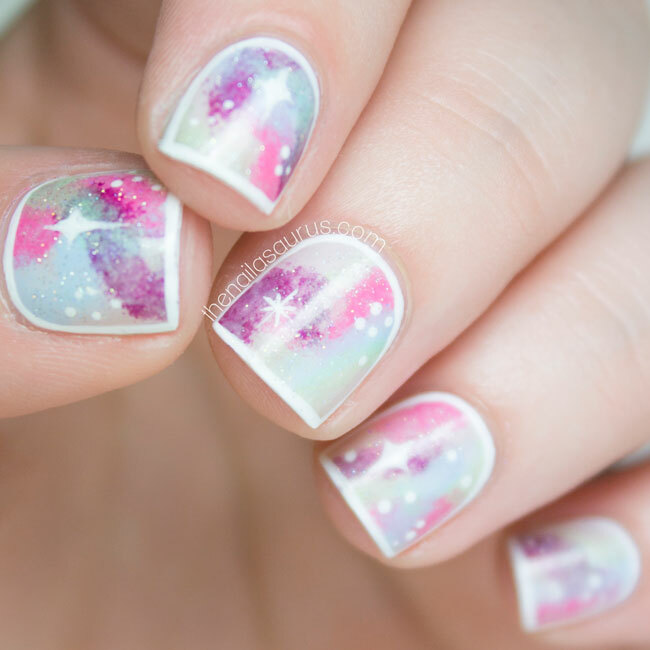 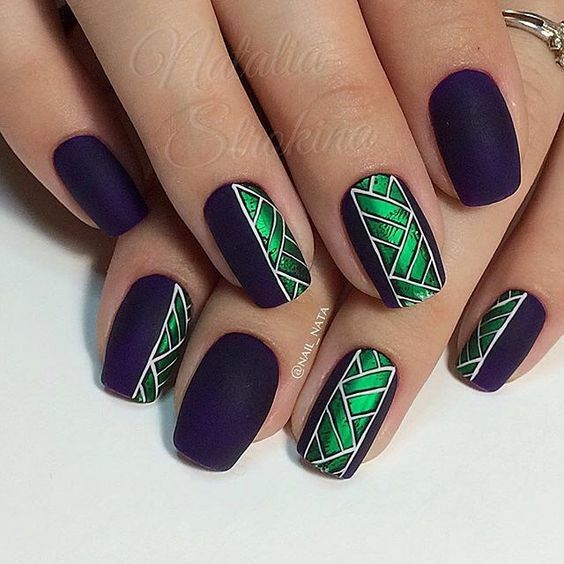 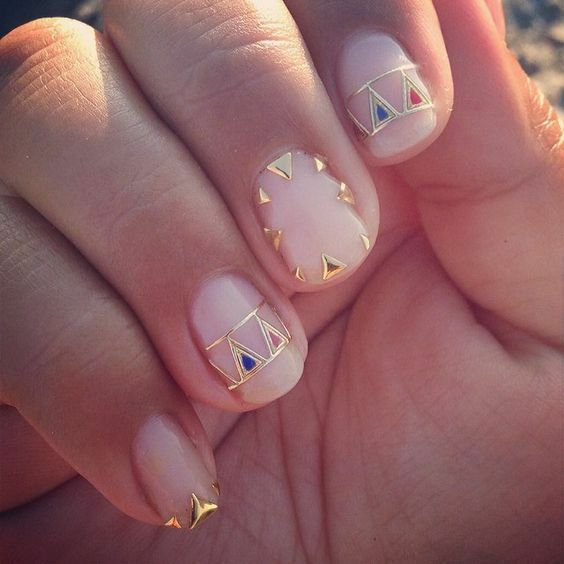 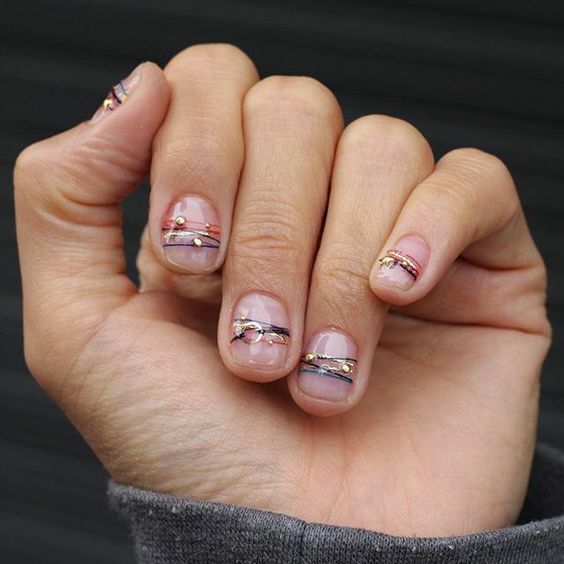 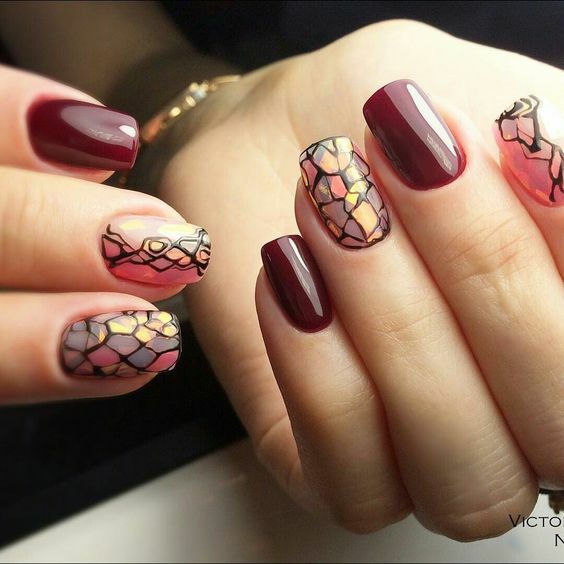 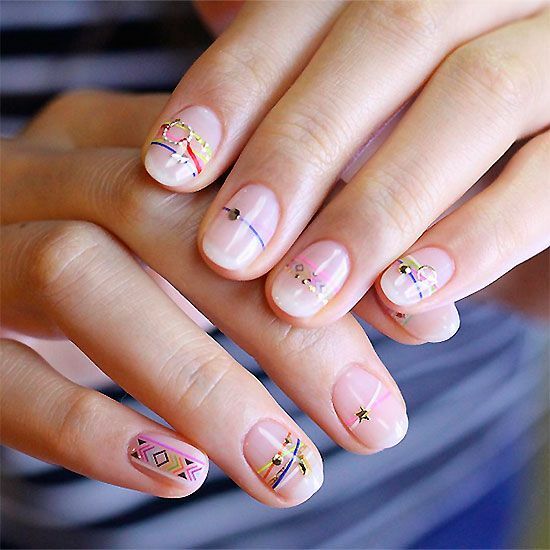 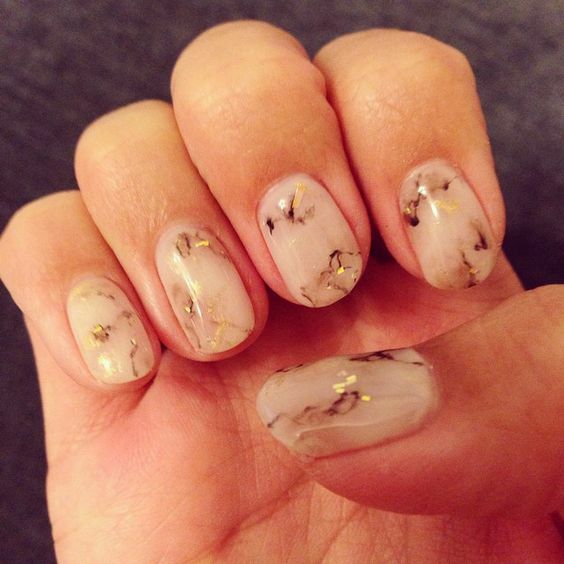 Check out 38 of the best modern nail art designs here today. 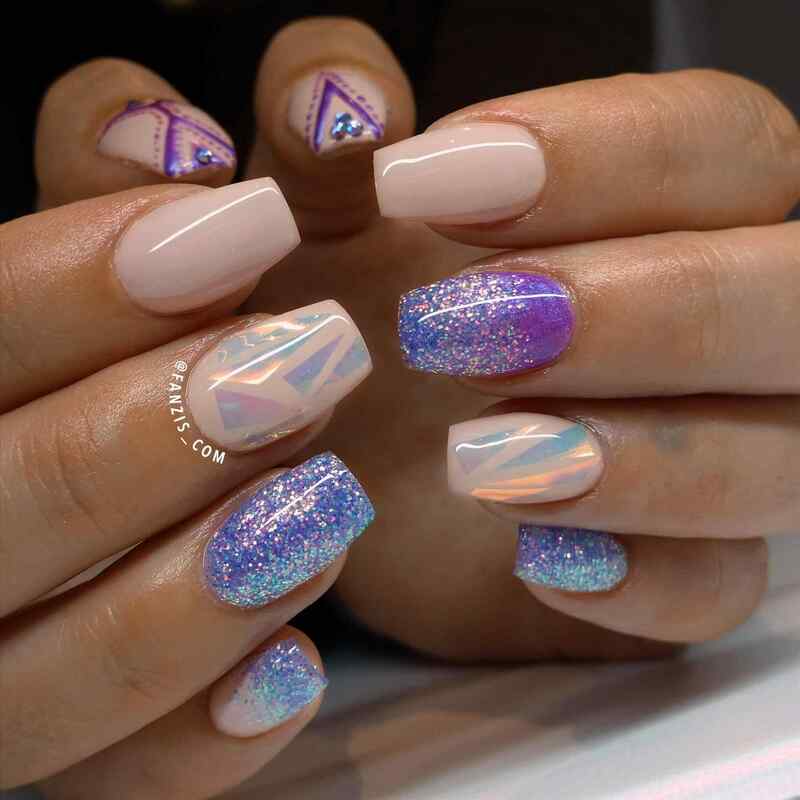 We got a lot in store today for everyone’s enjoyment and inspiration.